Our work in Tajikistan reforms existing social services and creates innovative new services for vulnerable children and their families. Our approach in Tajikistan centres upon supporting the transformation of social services for vulnerable children and their families, and helping to turn the tide away from institutionalised care of young children. 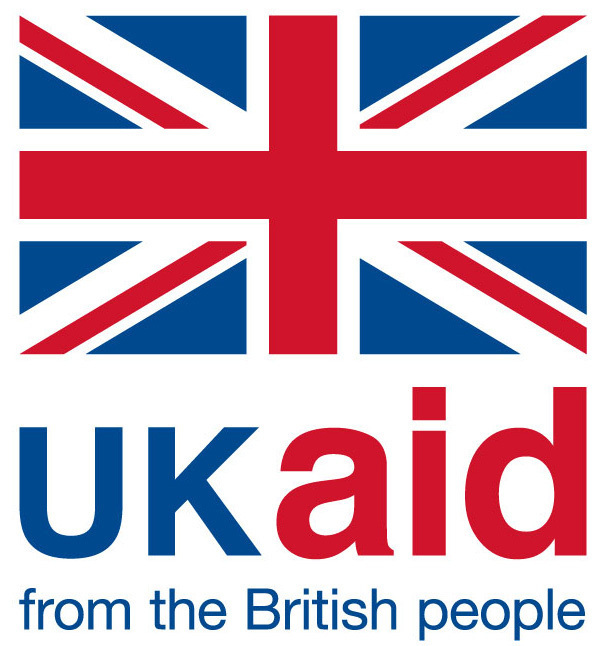 HealthProm has been working in Tajikistan since 2006 through a series of projects funded by the European Union and UK Aid Direct. Our work has focused on reforming residential institutions, or 'Baby Homes', to enable them to provide more comprehensive services to vulnerable children and families, developing alternative models of care and strengthening child protection. We are implementing our current project: Putting Families first: safe, sustainable families in urban and rural communities in Tajikistan with support from the EU, UK Aid Direct and Grand Challenges Canada. Working in partnership with local NGOs and in association with UNICEF Tajikistan, the objective of this project is to support the development of community-based social services to reduce the social exclusion and institutionalisation of vulnerable young children and their families. We achieve this through supporting the government of Tajikistan to transform traditional Baby Homes from closed institutions into community-oriented Family and Child Support Centres. We also develop and promote outreach services to families living in rural areas, as well as the development of alternative models of care including foster care and kinship care. In 2015, we developed and piloted a foster care programme in close collaboration with UNICEF and local authorities. 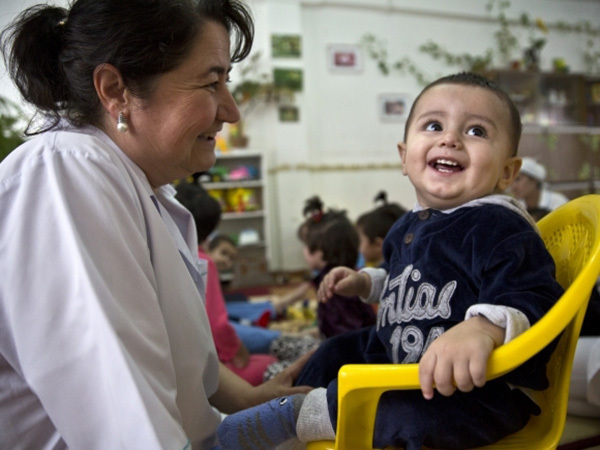 This was the first non-kin family based care model for babies and infants in Tajikistan. To complement these initiatives, we also work closely with UNICEF and the Government to strengthen child protection practice in order to keep children safe from harm.